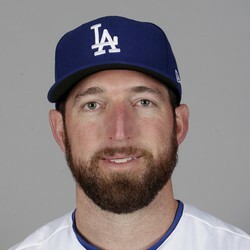 According to Jon Heyman, the Rangers will sign first basemen Ike Davis to a minor league deal. Davis will turn 29 years old prior to the start of this season and is coming off a three straight disappointing seasons following his 32 home run season in 2012 with the Mets. This is a nice buy-low move by the Rangers. Davis will look to earn a spot on the opening day roster and likely start the season as a left-handed bat off the bench and backup first basemen and DH.